Located in The Woodlands, Texas planarTECH aims to enable graphene, 2D, and other nanomaterials applications development by providing researchers worldwide with high quality material, economical process equipment (e.g. thermal CVD), and Raman and AFM systems for materials synthesis and analysis. With a global network of researchers at leading institutions in Asia, the US and Europe, planarTECH has assembled the process know how to assist its customers in starting 2D material applications development as quickly as possible. 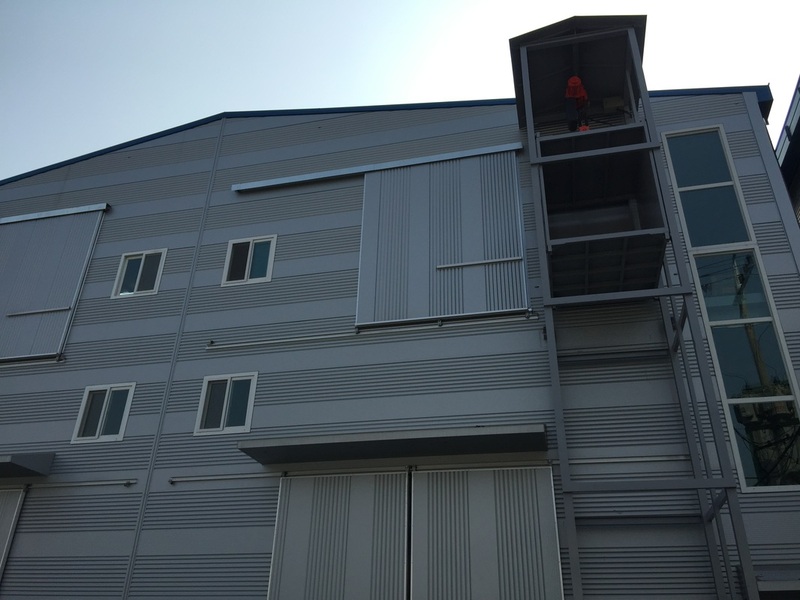 planarTECH has a close partnership with a leading Korean manufacturer – factory shown below – to bring high-quality deposition equipment for graphene, carbon nanotubes (CNTs) and other 2D materials from Korea to the worldwide market. Together, we have more than 20 years of experience in this market. Our thermal CVD products for graphene and CNTs are widely used in Korea, and our customer base includes leading corporate and academic R&D labs at Samsung SAIT, LG Chem, Sungkyunkwan University, KAIST, Postech and many others worldwide. For more information about our references and global installation sites, visit our References and Installation Sites pages. planarTECH's staff also have extensive experience in the graphene industry specifically and the electronics supply chain within Asia in general. Drawing on this experience, we can offer customers consulting services to provide in-depth knowledge of the graphene and 2D materials market landscape, as well as market entry advice and access to top-tier OEM partners in Asia (Japan, Korea, Taiwan and China). We welcome and value customer feedback. Please use the form below to contact us with any inquiries you have about planarTECH or our products and services. We will reply as soon as possible.